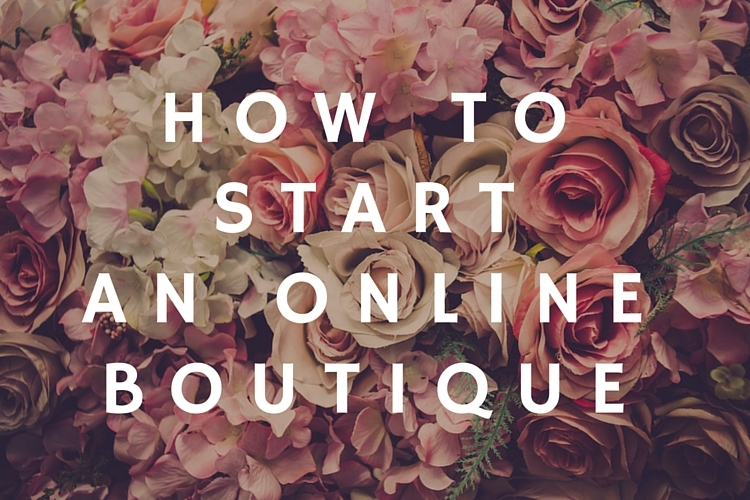 Wondering how to start a boutique? Our guide to starting an online boutique will walk you through the process, from planning to branding and more. Searching for the perfect products, finding a color scheme that speaks to you, building a brand that embodies the style and look you love—if starting an online boutique sounds like heaven to you, I’m not surprised. However, you may be wondering how to start a boutique in the first place. But, before you jump headfirst into hand-picking items and deciding on website fonts, let’s start at the beginning, and look at how to open a boutique online. Here is my guide to starting your own online boutique; we’ll cover everything from business plan resources to using brand ambassadors to help you build a social media following. 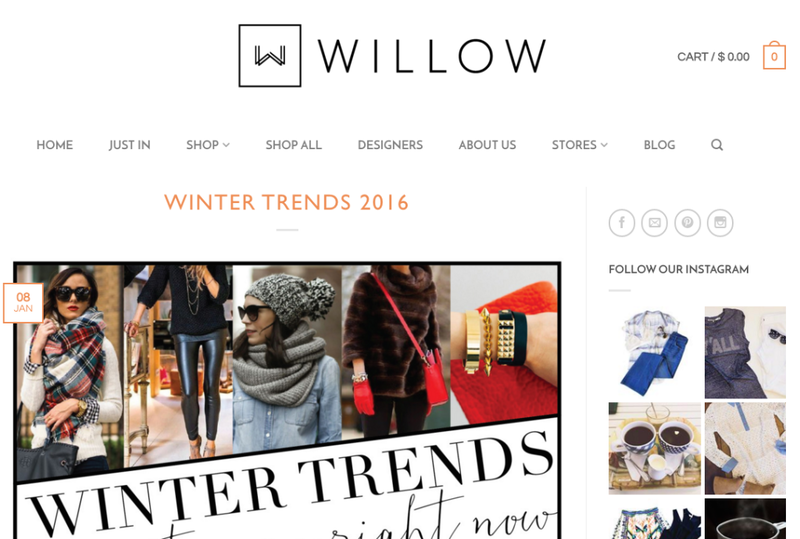 Did you use our guide to get your online boutique up and running? Let us know @Bplans, or in the comments below! If you’re researching how to start a boutique, you should know upfront: You’ll need a business plan. 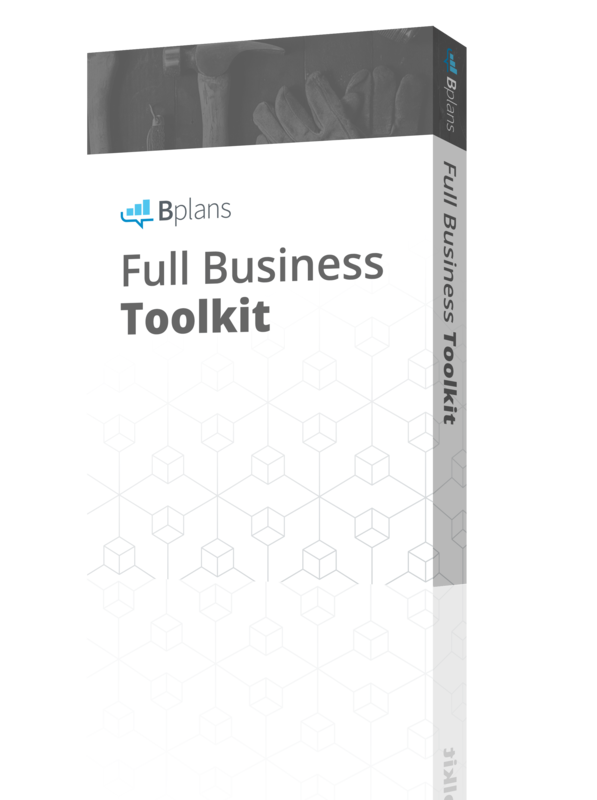 But, don’t let the idea of a lengthy business plan scare you off; the type of business plan you’ll need will vary, depending on whether or not you’re using it as a guide to keep you on track, or as a means to an end—to pitch for funding or a loan. If you’ve got enough funding to start your business without seeking a loan from an angel investor or a bank, you’ll be fine with a lean plan geared toward helping you solidify the planning process for yourself. If, however, you need to present your plan to outsiders to get funding, no sweat. 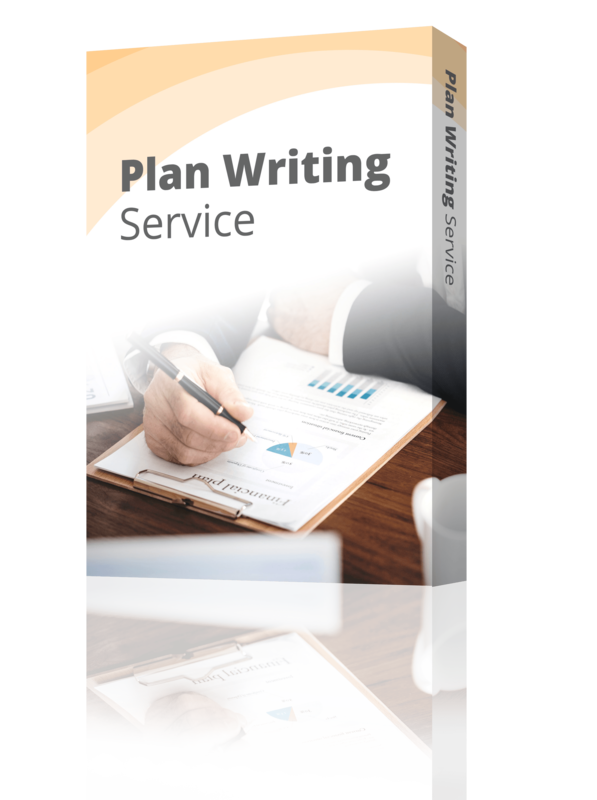 A lean plan can easily be converted into a full-length, formal business plan. We’ve covered business planning extensively in other articles on our site, so I’ll keep this section short and sweet. Next up: You’ll decide where you want to start an online boutique. Do you want your boutique to take advantage of the great organic traffic on Etsy? Or, do you imagine having a little more control over your website, layout, and the general shopping experience? There are pros and cons to both; ultimately, it comes down to what products you sell, and how much control you want, in terms of customizing your online storefront. Make sure you pick a name you’re totally in love with—that part of starting an online boutique should be a no-brainer. More importantly, however, make sure it’s a name you’ll be able to say, without feeling embarrassed. Some businesses have names that are, frankly, a little cringe-inducing. Imagine telling all your friends about your new online boutique; does the idea of repeating the name “Sally’s Super Funky Vintage Duds” to everyone you meet make you want to crawl under a rock? Probably. You’ll want to be able to say your business name proudly, and make sure that others are comfortable telling their friends about it. You want it to be, in a word, cool. Now, cool means different things to different people, and that’s okay! Just make sure when you pick it, you can own it. The process of picking a name will probably take a while. Relax. It’s all part of the planning process. If you need some help, check out the resources below. Now comes the really fun part: It’s time to dive into image curation. A little bit different than branding (which we’ll get to in a minute), curating your image is all about developing your online boutique’s own personal style. Who is your ideal customer? What do they love, like, and absolutely hate? What colors, fabrics, articles of clothing, kinds of jewelry, and types of foods appeal to them? Some of these questions may seem a little out of left field. After all, if you’re opening an online boutique focused on, say, beautiful handcrafted greeting cards, what does it matter what your ideal customer’s favorite food is? Well, it matters for one big reason: Aesthetic cohesion. You want all of your items to fit, and tell a story. Bourbon & Boots presents a cohesive and unified aesthetic. Their aesthetic is Southern-inspired, with touches of leather, metals, woods, and—you guessed it—bourbon. It’s warm, welcoming, and cohesive. Your products should look unified on a screen together, so from the beginning, start thinking about the “story” your products will tell. Who are they for? What are the colors, textures, and styles of your ideal products? In the same vein as building your own cohesive personal style, you’ll want to focus on building your brand. Your brand will be a combination of your cohesive product selection, your chosen name, the ideal customer you are targeting, and the overall look and feel of your website and social media platforms. Is your brand fun, bubbly, and girly, with bright feminine colors and fonts? Adorable stationery, decor, and accessory boutique Declaration & Co. is a great example of this type of branding. 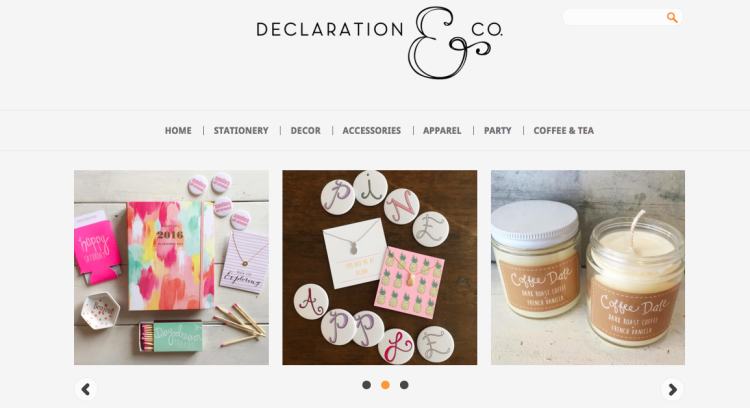 Declaration & Co. has built a feminine, cute brand image. 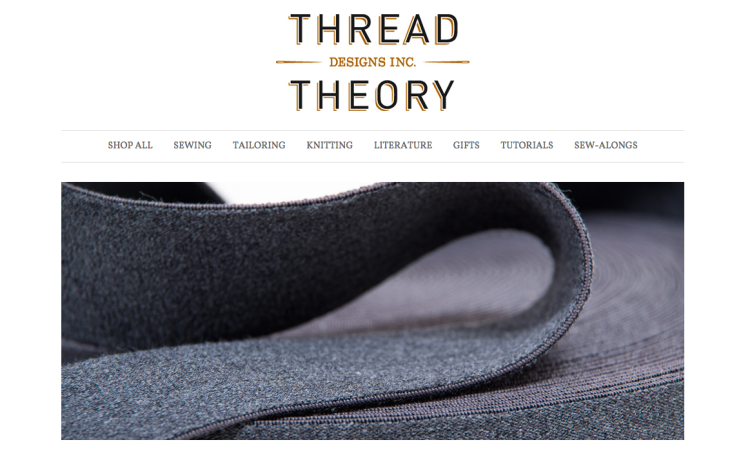 Thread Theory goes for a sleek and modern brand image. It’s easy to spot the differences right off the bat: Here are two boutiques with vastly different branding. Your brand goes further than just picking a cohesive style of products to sell. Your brand is everything you do, from the colors and fonts you use on your website, to the types of content you post on social media. Branding is involved—but also a lot of fun! We’ve covered branding extensively (with help from our partners over at Brand Genie), so we’ve got a lot of articles you should check out. You’ll find everything from a branding checklist to detailed how-to’s to help you build your brand. You can have the best branding, and the most cohesive, well curated online boutique in the world—but if your products aren’t given their chance to shine, you’ll end up shortchanged. 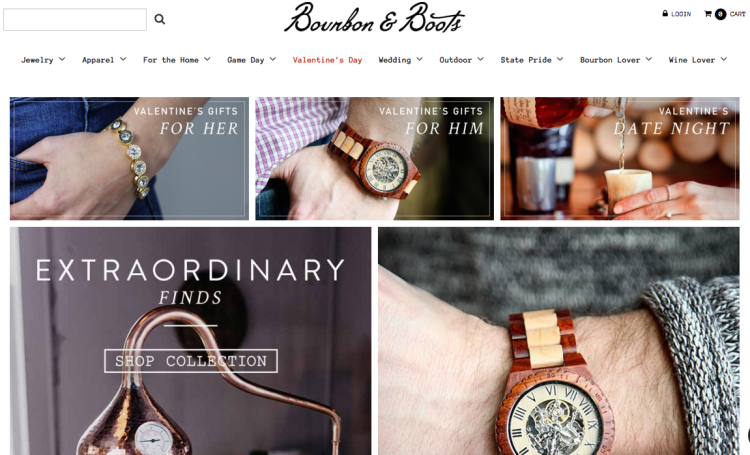 Bourbon & Boots, with a great example of product photography that fits their boutique’s image. The products are the star of the show. They are well photographed, without a lot of busy visual background noise, and they speak for themselves. While making your site itself visually pleasing is one thing, don’t forget the importance of showcasing your products beautifully. This means high-quality photography, good lighting and backdrops, and potentially someone (or many someones) to model your products. If you plan on regularly adding new inventory, and would rather cut down on costs in the long term, consider the full DIY route. Though your entry costs may be higher, you’ll ultimately have total flexibility over your product photography. And need models? Look no further than a couple friends. Shopify’s article on The Ultimate DIY Guide to Beautiful Product Photography covers everything you could possibly need, from camera to room choice, and everything in between. If photography isn’t really your thing, you might feel more comfortable leaving it up to the pros. When looking for a photographer to shoot your product images, make sure you’ve evaluated their portfolio, and hire someone who is accustomed to product photography. Now that you have a clear idea of what kinds of products you want to sell, and the cohesive brand story that your online boutique will tell, it’s time to actually start finding the perfect products to sell in your online boutique. Is there an Etsy shop that makes the most gorgeous handcrafted soaps that you think would be perfect for your boutique? Send them a message and see if you can work something out. Also worth looking into is Etsy Wholesale—developed precisely for connecting makers with sellers. If you see products that you love at your local Saturday market, ask the makers if they would be interested in selling their products wholesale to you, to sell in your storefront. The beauty of finding items for your store on consignment or via an antique store? You’ll be able to create a truly unique, handpicked shopping experience. If this suits your boutique’s style, it can be a great way to get started. Overseas manufacturers often use eBay to sell goods at nearly wholesale prices, so it can be a good place to look. Searching for your product at wholesale prices will often turn up plenty of results, and allow you to get your items from just about anywhere. 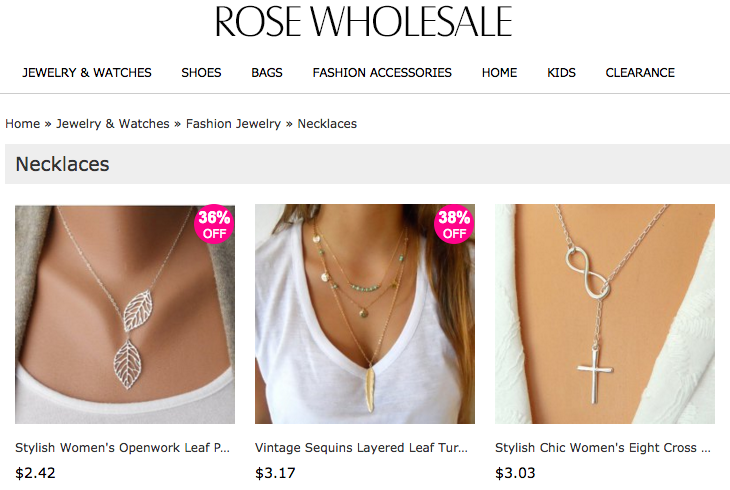 Rose Wholesale, an example of a wholesale online jewelry source. You’ll need to choose a shipping solution; in my research, I’ve seen ShipStation highly recommended. When it comes to social media, you’ll want to take full advantage. Since you’re starting an online boutique, visual sites are likely to be in your best interest; this means Pinterest and Instagram at a minimum. 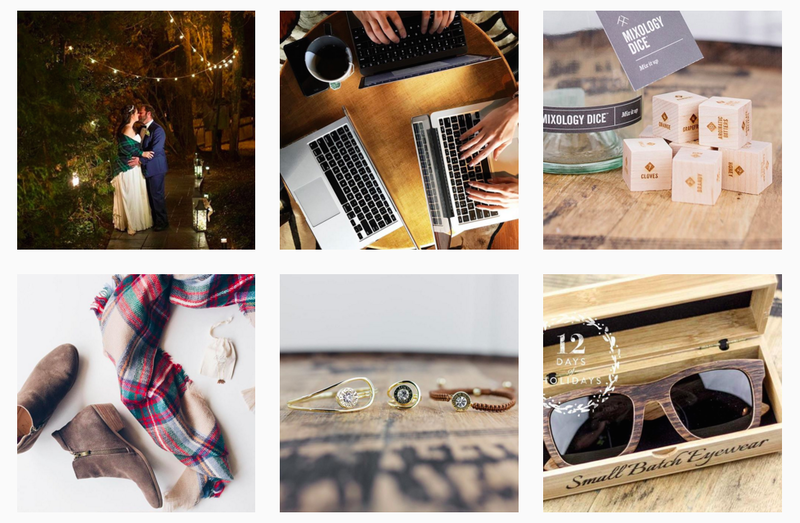 Declaration & Co., with a very brand-appropriate (and adorable) Instagram feed. 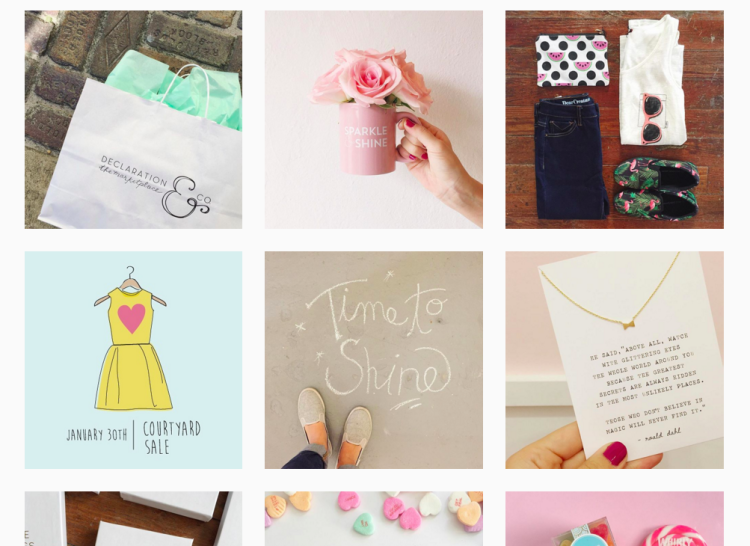 On Instagram, you’ll be able to share new arrivals to your store, share visuals that you feel encapsulate your brand aesthetic (so, don’t just advertise), and ultimately reach new customers. Bourbon & Boot’s Instagram feed is way more than just an ad. Pinterest is another great place to do this; not only can you include products from your store, but by creating an engaging and inspiring Pinterest page, you’ll snag followers who might not have come via advertising alone. 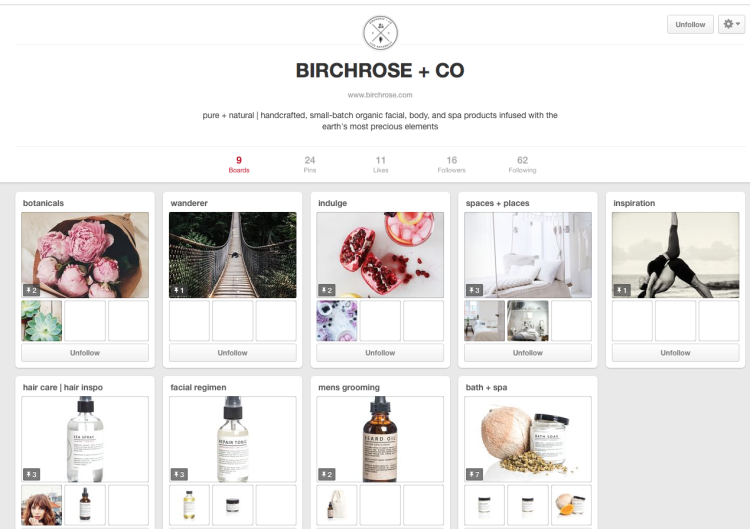 Take note from boutique Birchrose + Co’s new Pinterest page, and avoid making your social presence one giant advertisement. Starting a blog on your site can also be a great way to position yourself as a thought leader in your industry. Not only will this potentially get your boutique more exposure, as people will find your online boutique via links to your articles, but it will solidify your brand as a tastemaker within your niche. Willow Boutique, perfecting the art of a boutique blog that customers will actually want to read. Lastly, when it comes to marketing your new online boutique via social channels, it’s a good idea to consider leveraging other bloggers and thought-leaders to your advantage. Contact a blogger or vlogger (video blogger) that you admire, who you believe embodies the look, ideals, and interests of your customer base. 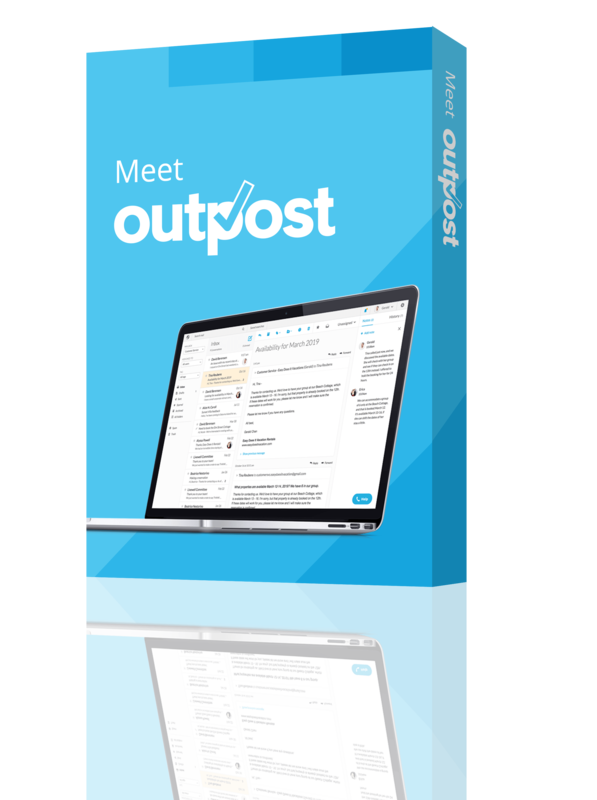 You can either send them a sample of your product, offer them a discount code to share with their followers, invite them to write a guest article for your blog—the possibilities are endless. Does Your Business Need a Brand Ambassador? So, there you have it—virtually everything you need to start an online boutique. It might seem like a lot—and really, it is—but the key is to take it in stride. 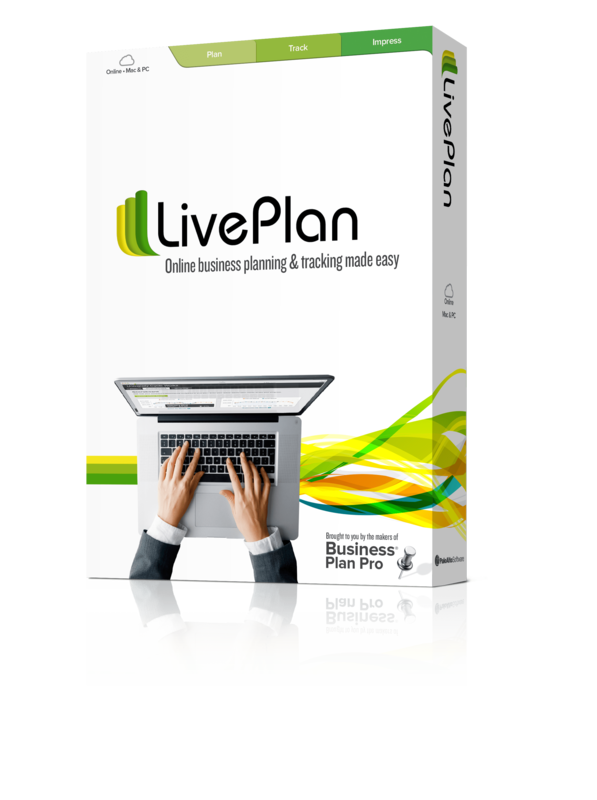 With the right plan of action, you’ll have your dream online storefront open in no time. Now, share your experiences starting an online boutique with me! I’d love to hear your progress, struggles, and successes in the comments. Do you have questions about how to start a boutique that I didn’t answer? Let me know!